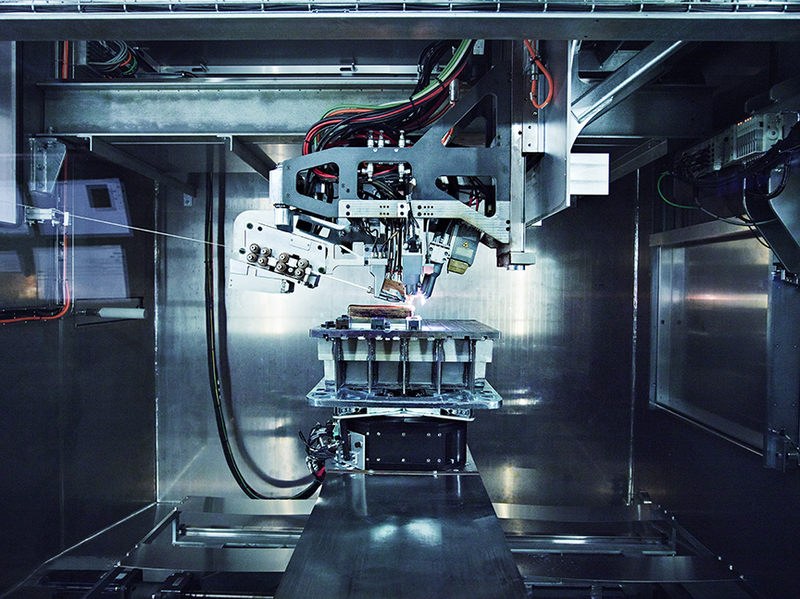 Boeing has placed an order with Norsk Titanium for 3D-printed structural titanium components for the 787 Dreamliner built with Norsk’s proprietary Rapid Plasma Deposition process. The order builds on an announcement made on July 12, 2016 when Norsk Titanium revealed that Boeing had placed an order for titanium engineering test articles built using RPD. In its latest announcement, Norsk Titanium said that Boeing designed the components and collaborated closely with it throughout the development process. To certify the initial structural components on the Dreamliner, Boeing and Norsk Titanium undertook a testing program with FAA certification deliverables, which was completed in February 2017. RPD works by feeding titanium wire into a set of plasma torches protected by a cool argon environment that has made it possible to replace legacy forged parts with additive manufactured components. Norsk Titanium RPD components are claimed to have equivalent strength to forgings, but are delivered inexpensively and efficiently. Norsk added that it has signed contracts with aerospace manufacturers and tier-1 suppliers interested in utilising RPD to cut cost and lead time from airframe and engine programs.